Resident Evil 3 was released to a warm welcome back in 2001, even if it wasn’t a true sequel to the smash hit that Resident Evil 2 was. It starred series icon Jill Valentine and was also set in Raccoon City. 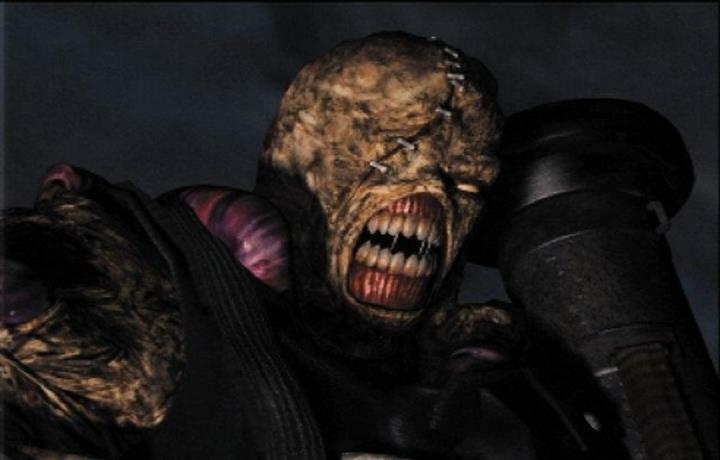 It also introduced the fearsome Nemesis monster, a hideous creature which followed Valentine around the city, and which also featured in the great Resident Evil: Apocalypse movie. And Resident Evil 2 producer Yoshiaki Hirabayashi seemed warm to the idea in an interview with Game.Watch (via VG247) at the Taipei Game Show 2018 last month, essentially saying that fan petitions and feedback would be key for a Resident Evil 3 remake to happen. So, what do you think? Should Capcom keep remaking its Resident Evil games and Resident Evil 3 in particular or focus on delivering something new instead? Be sure to sound off in the comments below.